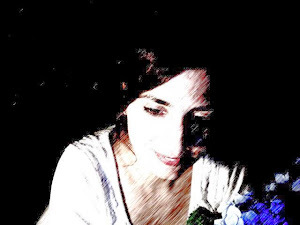 Butterflies in my tummy! 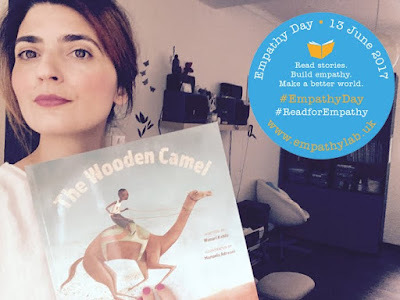 : Empathy day - 13 june 2017 - The Wooden Camel has been selected as one of 21 'Must Reads' in the new Read for Empathy Guide curated by EmpathyLab UK and endorsed by The Sunday Times book reviewer Nicolette Jones. Empathy day - 13 june 2017 - The Wooden Camel has been selected as one of 21 'Must Reads' in the new Read for Empathy Guide curated by EmpathyLab UK and endorsed by The Sunday Times book reviewer Nicolette Jones.